Hopkins, F.M., J.R. Ehleringer, S.E. Bush, R.M. Duren, C.E. Miller, C.-Ta Lai, Y.-K. Hsu, V. Carranza, and J.T. Randerson. 2016. Mitigation of methane emissions in cities: how new measurements and partnerships can contribute to emissions reduction strategies. Earth’s Future. doi: 10.1002/2016EF000381. Lin, H.-w., Y. Jin, L. Giglio, J.A. Foley, and J.T. Randerson. 2012. Evaluating greenhouse gas emissions inventories for agricultural burning using satellite observations of active fires. Ecological Applications. 22: 1345–1364. Anderson, R.G., J.G. Canadell, J.T. Randerson, R.B. Jackson, B.A. Hungate, D.D. Baldocchi, G.A. Ban-Weiss, G.B. Bonan, K. Caldeira, L. Cao, N.S. Diffenbaugh, K.R. Gurney, L.M. Kueppers, B.E. Law, S. Luyssaert, T.L. O’Halloran. 2011. 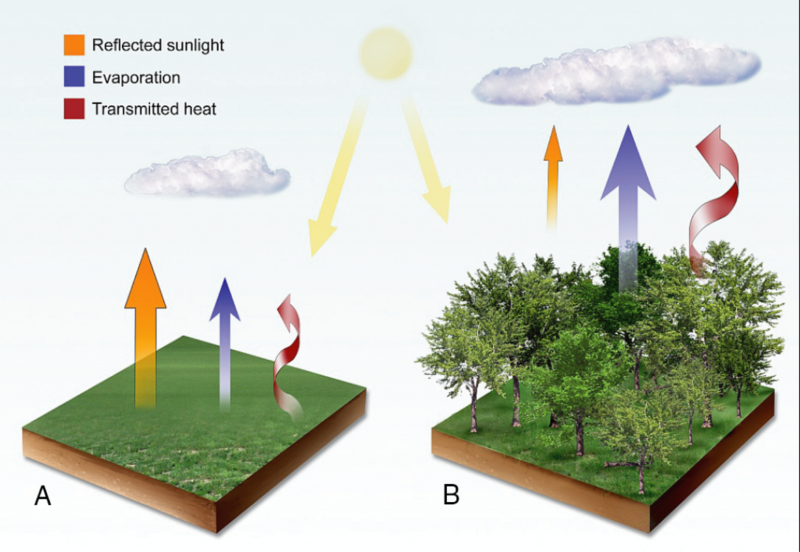 Biophysical considerations in forestry for climate protection. 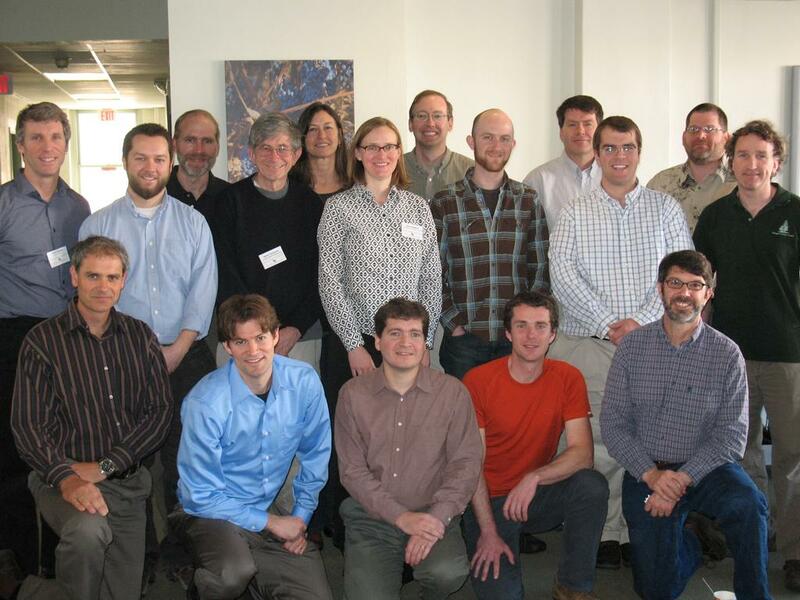 Frontiers in Ecology and the Environment. 9(3): 174-182. doi:10.1890/090179. Jackson, R.B., J.T. Randerson, J.G. Canadell, R.G. Anderson, R. Avissar, D.D. Baldocchi, G.B. Bonan, K. Caldeira, N.S, Diffenbaugh, C.B. Field, B.A. Hungate, E.G. Jobbagy, L.M. Kueppers, M.D. Nosetto, and D.E. Pataki. 2008. Protecting climate with forests. Environmental Research Letters. 3: 044006. doi:10.1088/1748-9326/3/4/044006.